Best DJ Gear for Beginners - Andertons Music Co.
Are you new to the DJ world? Check out our selection of affordable, easy to use DJ gear - perfect for beginners! Only the best will do! We've taken time to ensure that our selection includes only the best DJ equipment for beginners. This means affordable, reliable and easy to use, whether you're a novice or you're looking to expand your production setup for live purposes. We stock the best brands and products in the business, including Native Instruments' Traktor range, Numark, Akai and much more. Our selection of entry level DJ gear includes everything from decks to mixers, with excellent compatibility and intuitive controls. 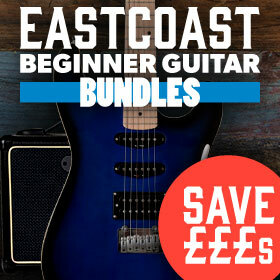 If you want to know more about our selection of gear for beginners, click here. Otherwise you'll find our full selection below - enjoy!